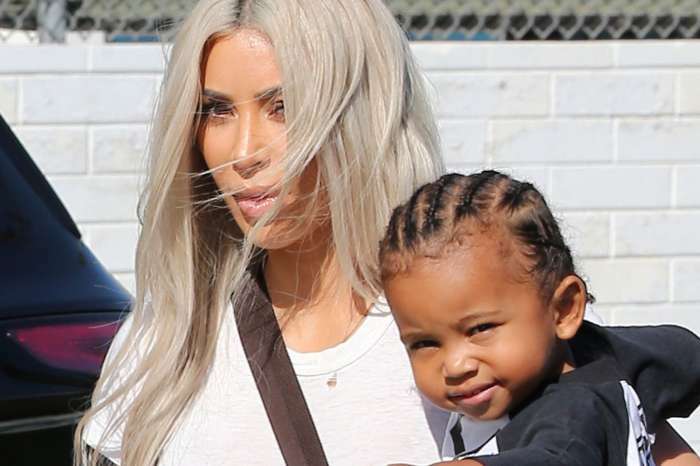 Kim Kardashian and Kanye West are waiting to welcome their fourth addition to the family – a baby boy via a surrogate! That being said, there’s no doubt that the famous is seriously thinking of names they might give the bundle of joy since there’s not much longer before he will be born. While on Jimmy Kimmel Live from Las Vegas with her sisters Khloe and Kourtney, Kim revealed that she is considering naming the infant Rob, after the big reality TV family’s only brother! 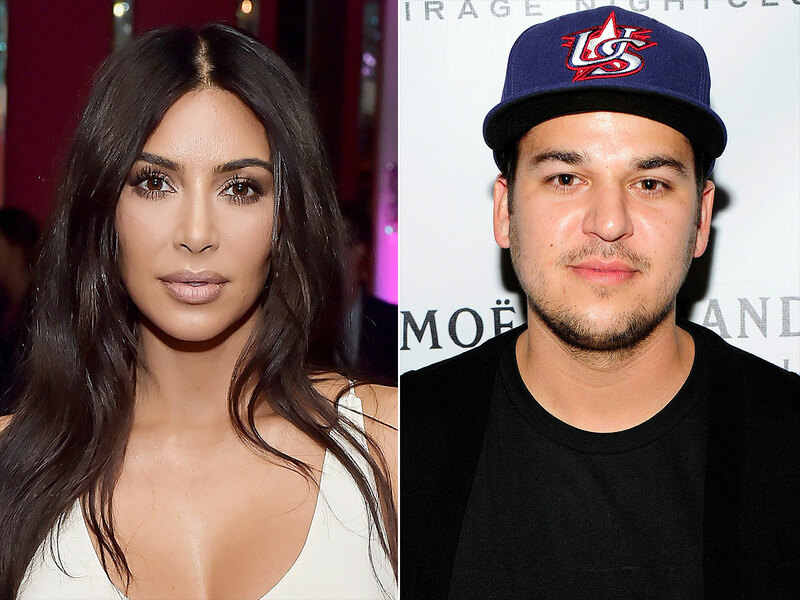 The moniker, which was actually passed down to him as well, since Rob was named after their father Robert Kardashian, is at the top of her list, the reality TV celeb shared. When asked about it, Kim mentioned that she usually prefers not to decide on a name until the child actually comes into the world but admitted that Rob is a very big possibility. However, it sounds like her brother might not get that honor since the name doesn’t really flow very well with the names of the rest of her kids. Khloe and Kourtney agreed that ‘Rob West’ sounds really good so who knows! As for waiting until permanently naming a new baby, Kourtney agreed, sharing that Reign was almost Preston instead! ‘I did a week last time. I’d try out a different name on different days. His name was Preston for one entire day. I told Scott I know in my soul his name is Reign and Scott did not believe me. We called him Preston for one whole day and it didn’t work out,’ Kourt dished.